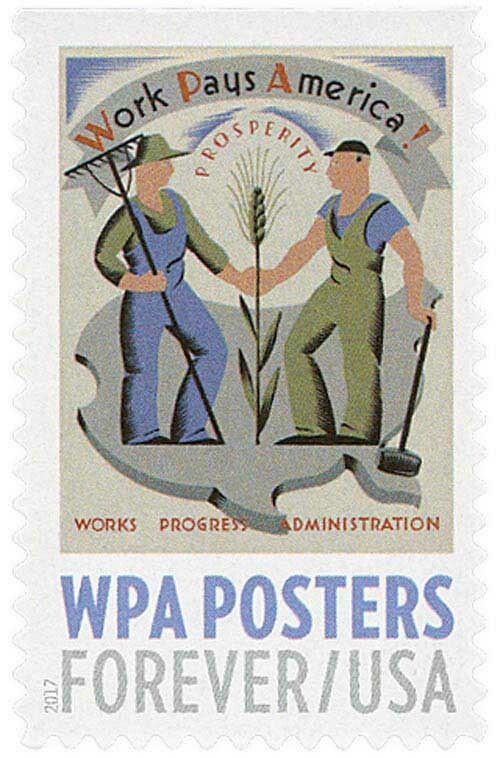 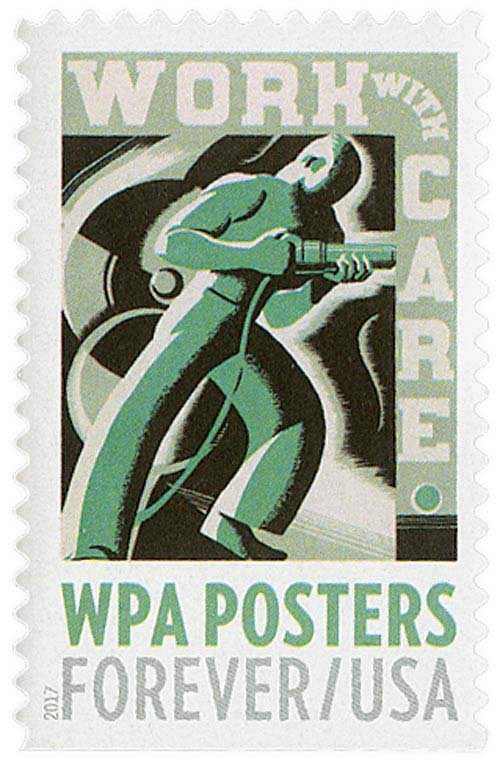 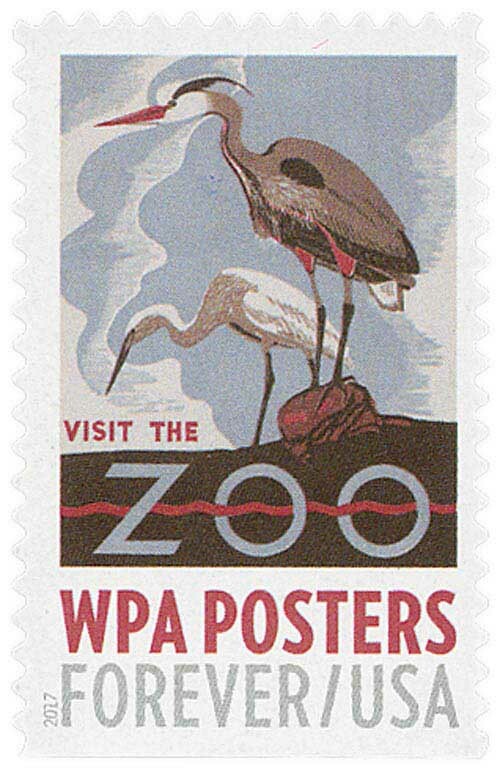 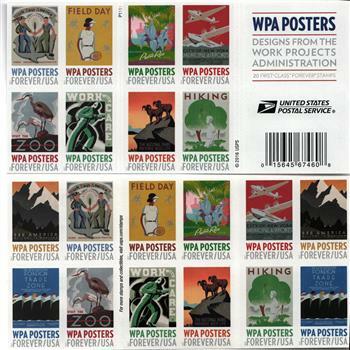 The Works Progress Administration (WPA) created about two million silk-screened posters promoting their work. 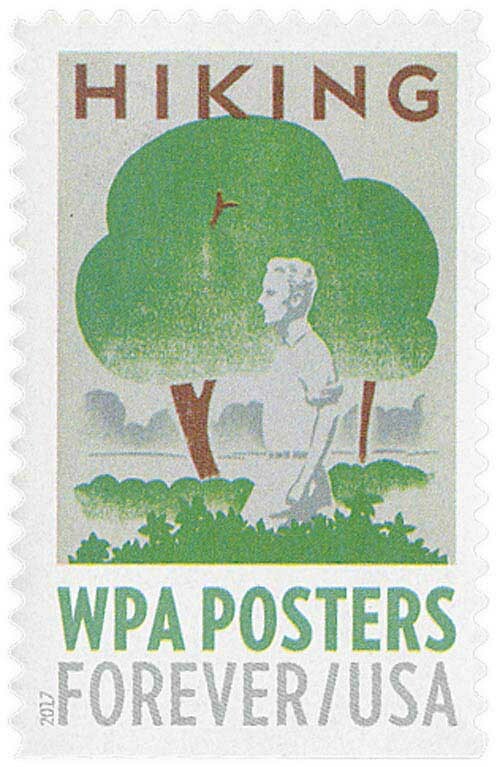 These posters featured topics like education, public health, travel, workplace safety, recreation, national parks, and more. 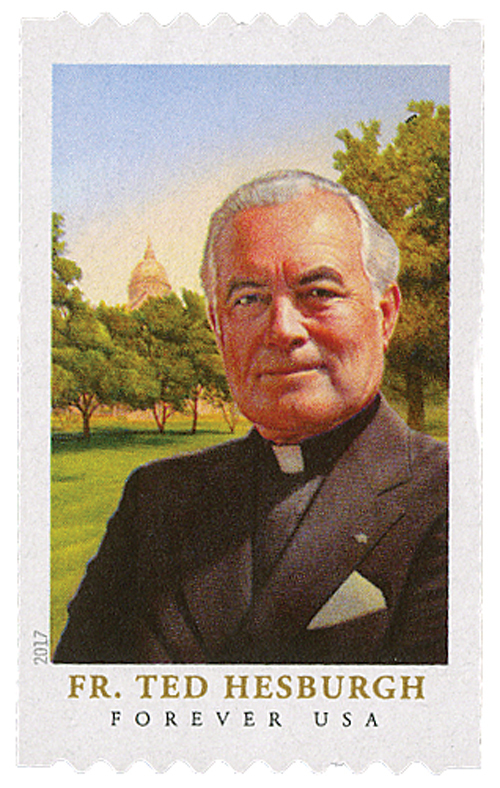 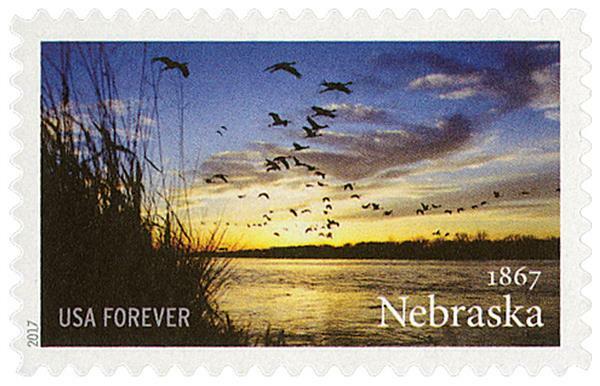 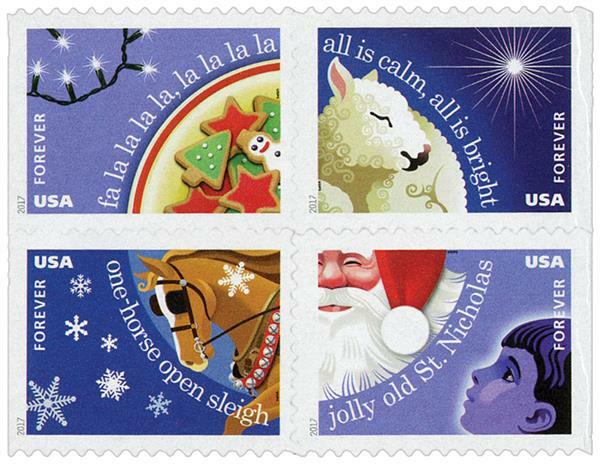 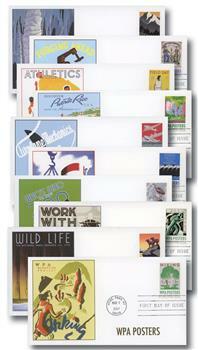 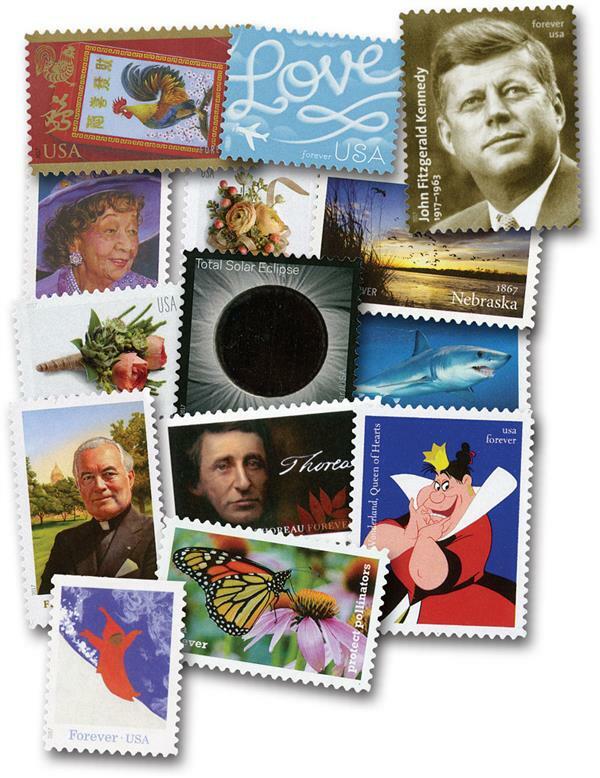 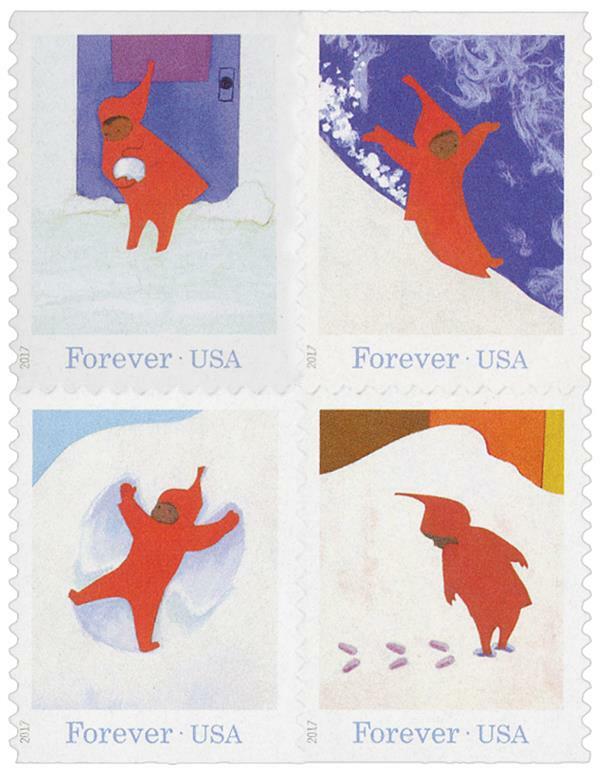 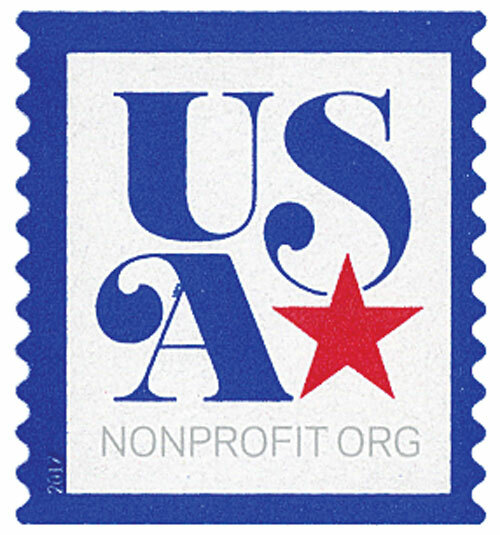 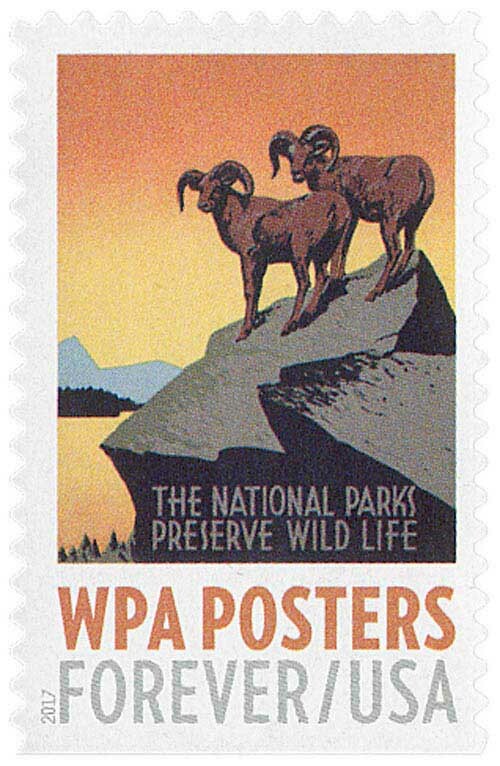 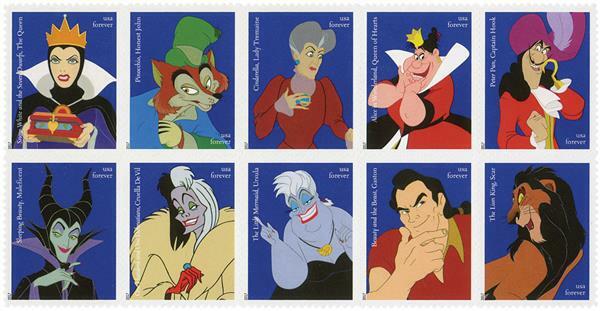 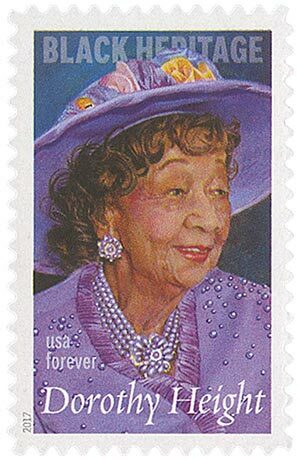 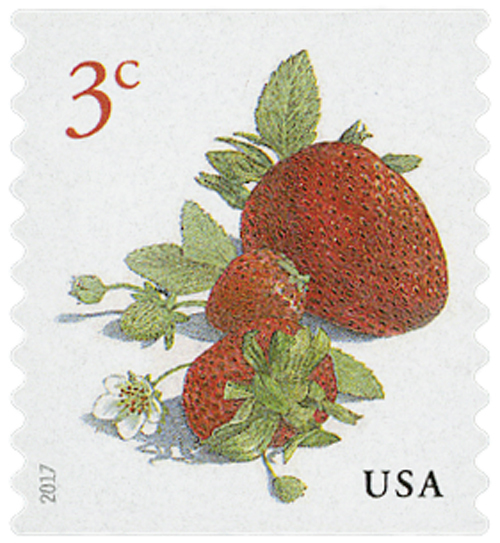 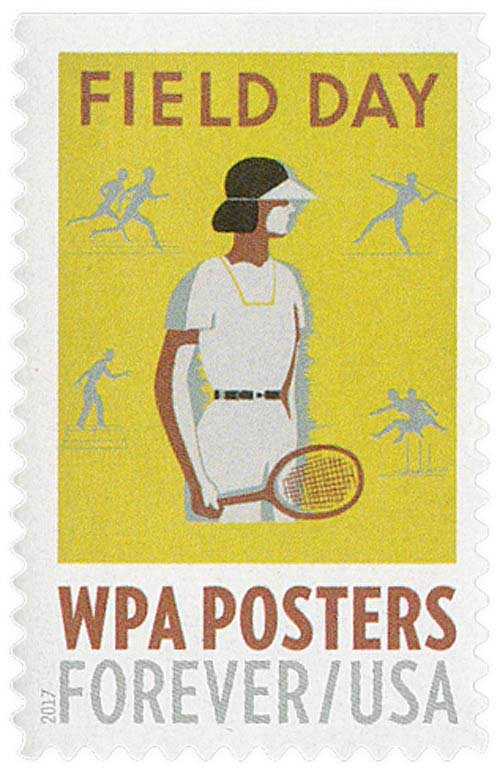 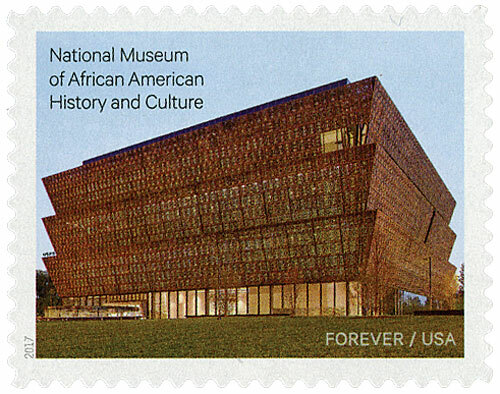 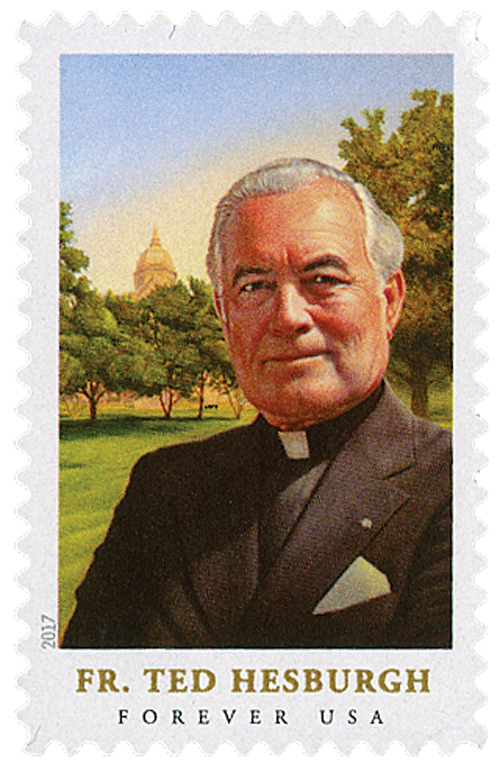 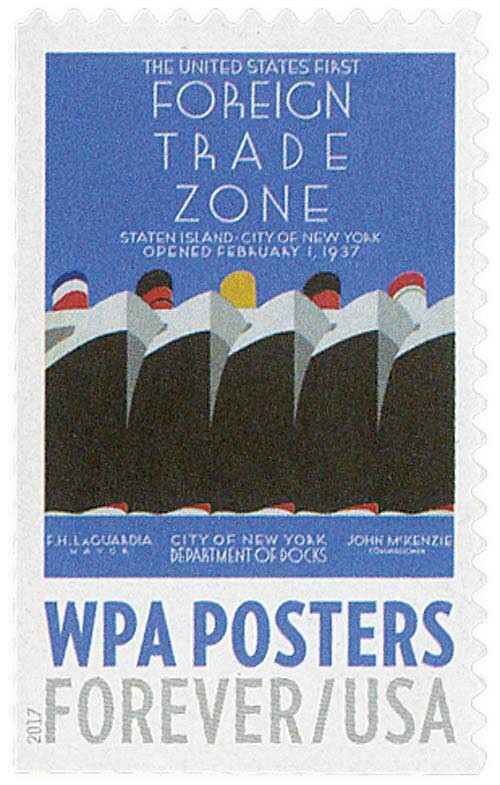 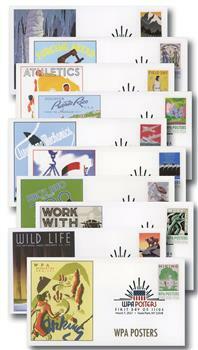 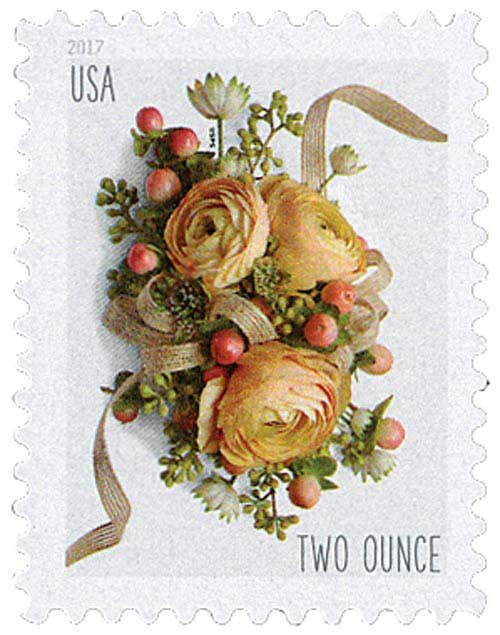 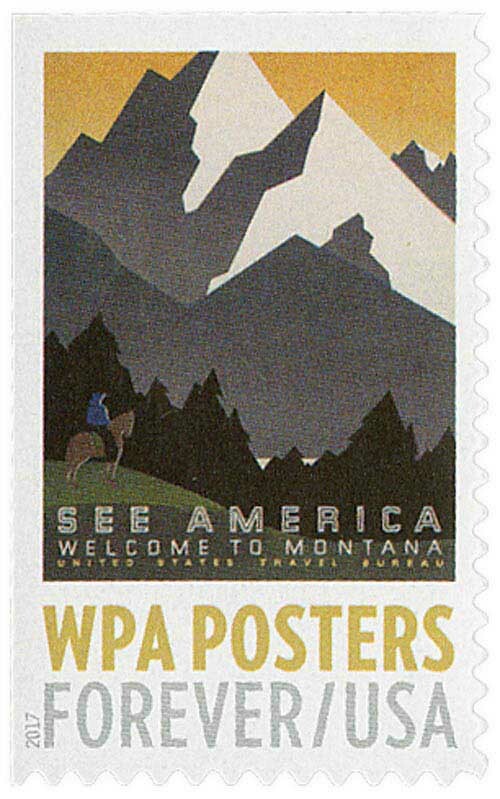 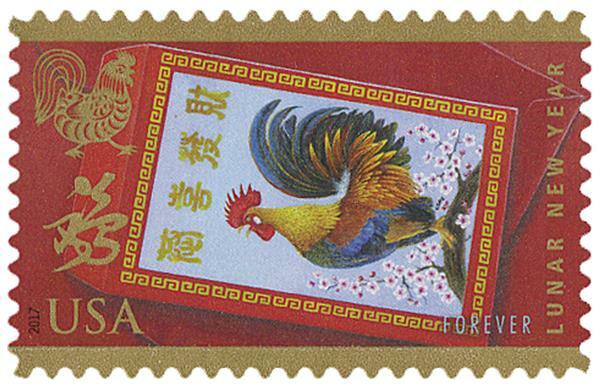 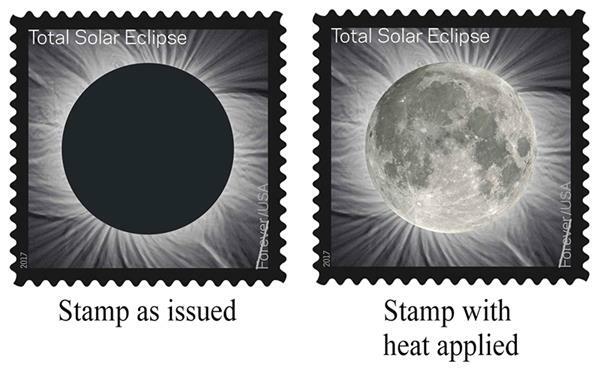 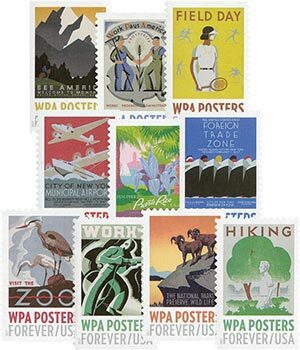 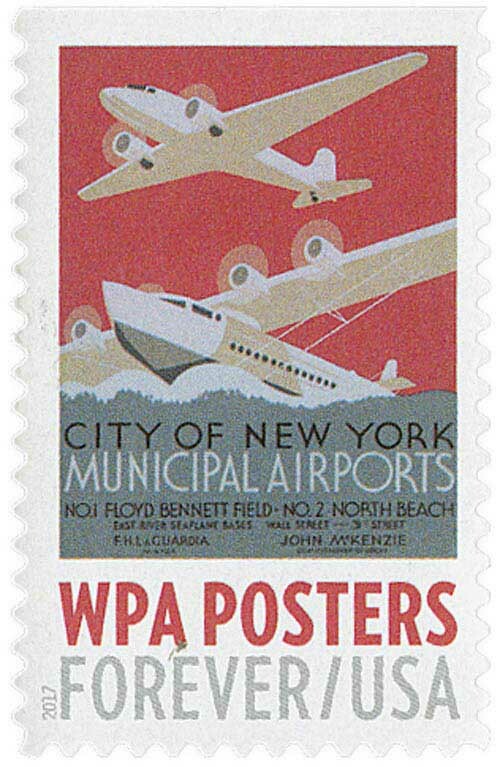 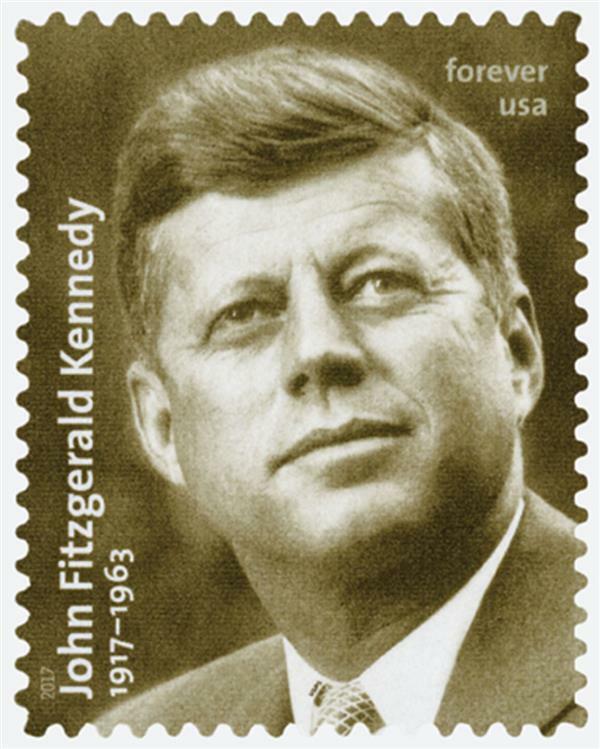 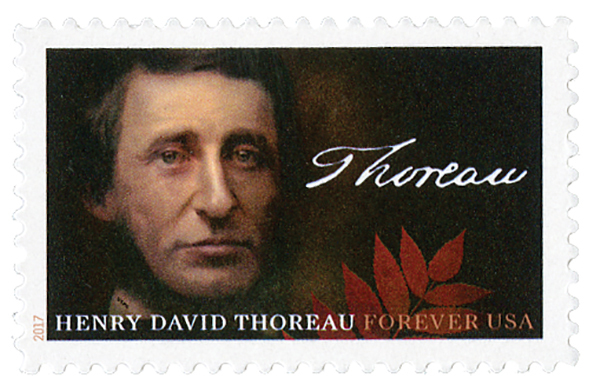 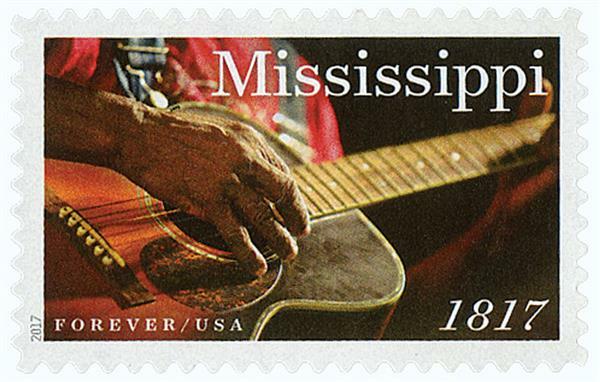 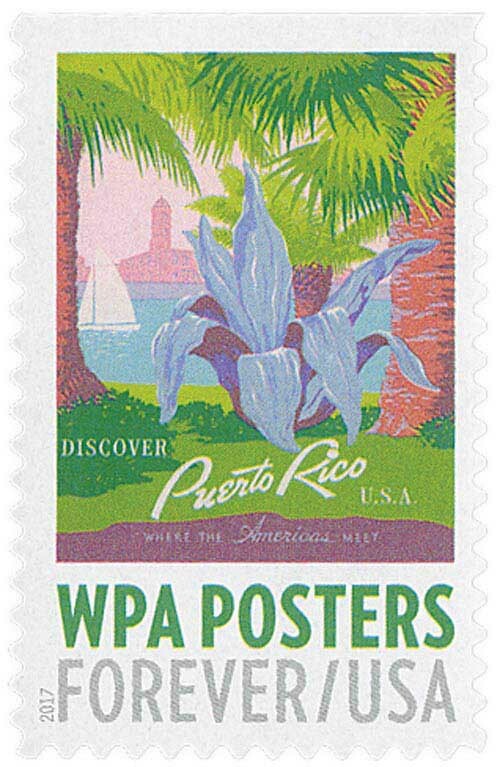 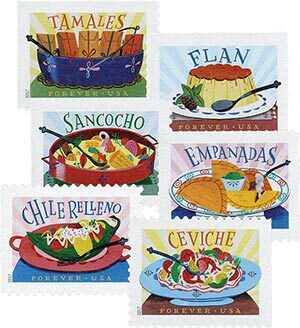 In 2017, the USPS featured 10 of these poster designs on Forever stamps.